Hi y'all! :) I decided to give you guys a BONUS giveaway during the weekend! 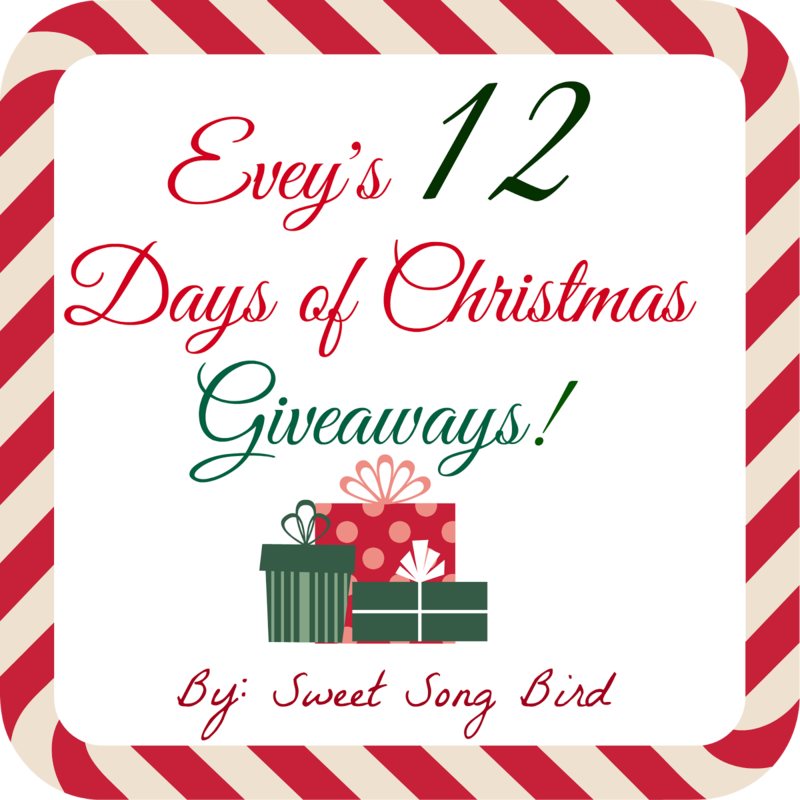 I hope you have all been entering each day! If not, make sure to click back through the past 5 days and enter our awesome giveaways! Today, we have a pretty necklace to giveaway from Rebecca Marks Design! 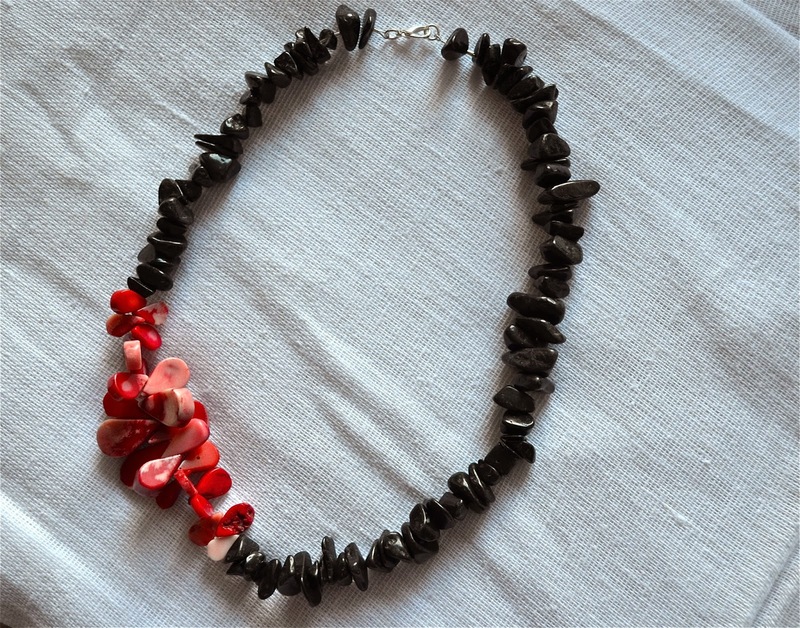 It's called the Fluttering Hearts Asymmetrical Black Stone Chip and Coral Beaded Necklace ($60 value)! "Rebecca creates one-of-a-kind dresses, costume jewelry, and accessories that encompass her quirky, eclectic and yet feminine style. She loves to create pieces mixing materials and colors that wouldn't normally go together.She mixes bright colors with bold neutrals. She believes that fancy things can be worn with jeans. She believes in the power of accessorizing. And she doesn't always believe that less is more."